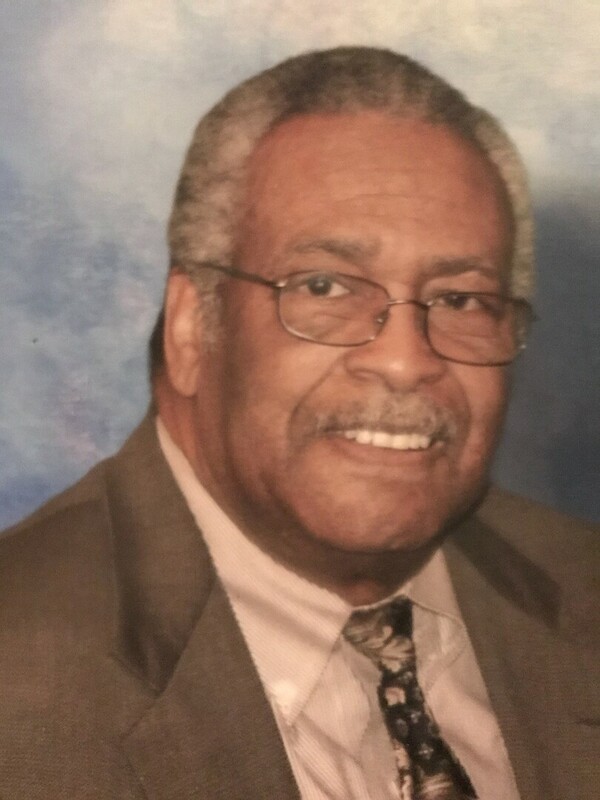 Deacon David Jones View Condolences - Greenville, South Carolina | Watkins Garrett & Woods Mortuary Inc.
Condolence: My thoughts are with your family during this time. Condolence: Nicole you and your family are in our thoughts and prayers. May God bring you guys comfort during this time. Condolence: My sincere condolences to the family. May the God of all comfort sustain each one of you during time of grief. 2 Corinthians 1:3,4.